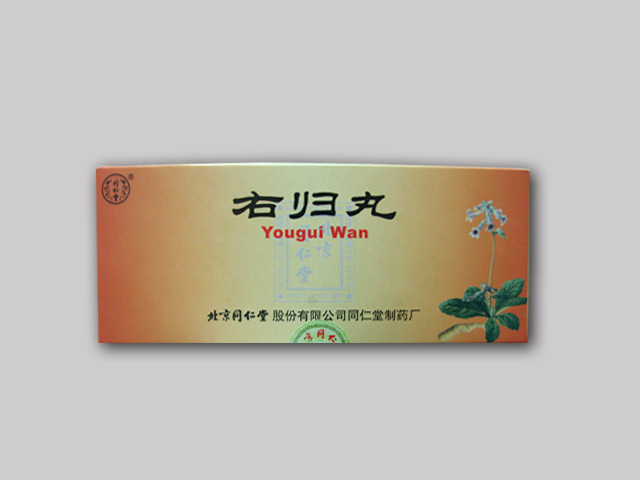 Shihu Yeguang Wan actions include liver nourishing, kidney benefiting, brain & eyes strengthening, irascibility relieving, sight improving. 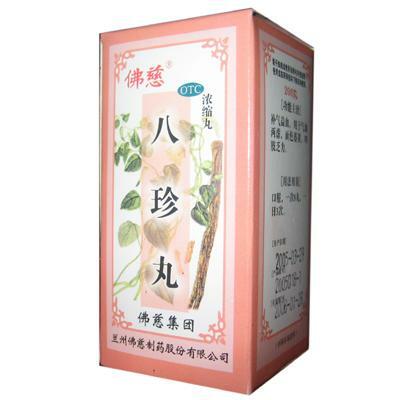 Shihu Yeguang Wan is used for congestive and fatigued eyes, amblyopia, pseudomyopia, central retinitis, cataracts, red eyes, tired eyes, watery eyes & aging. 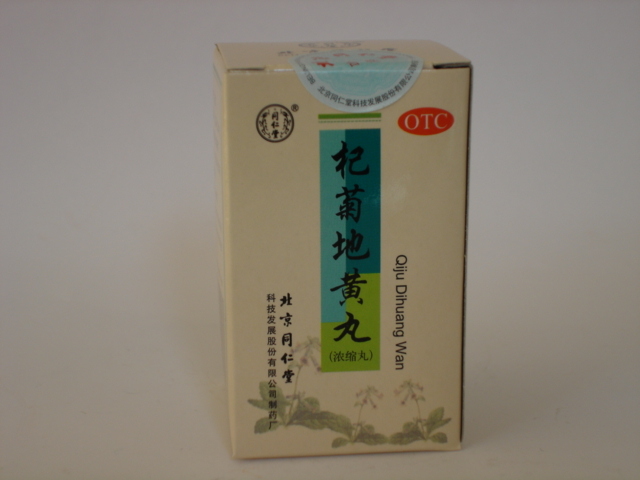 Shihu Yeguang Wan Dosage: Take 1 pill at a time, 2 times per day.